Novelists have to consider the hook in almost every part of their writing. 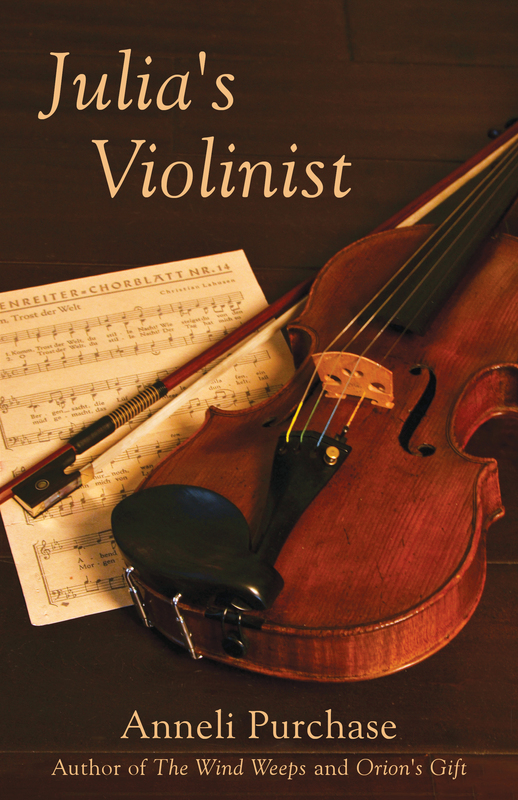 The title should hook the reader and lure him into picking up the book. The first lines of the novel should grab the reader and make him want to read more. The end of the chapter should leave the reader wanting more. If he wants to turn the page, he’s hooked and that’s where you want him to be. I’ve talked about the hook at the beginning of the book in a few earlier posts, but I haven’t mentioned the hook that is needed at the end of a scene or chapter. We don’t want the reader putting down our book and not thinking about it ever again. Ideally we want to have them lose sleep and need to continue reading all through the night, but I’ll be satisfied if the reader thinks about my book after closing the pages to give the eyes a rest, as long as that reader picks up the book again at earliest convenience. When I was teaching, I came across an old book I recognized in the school library discard pile. 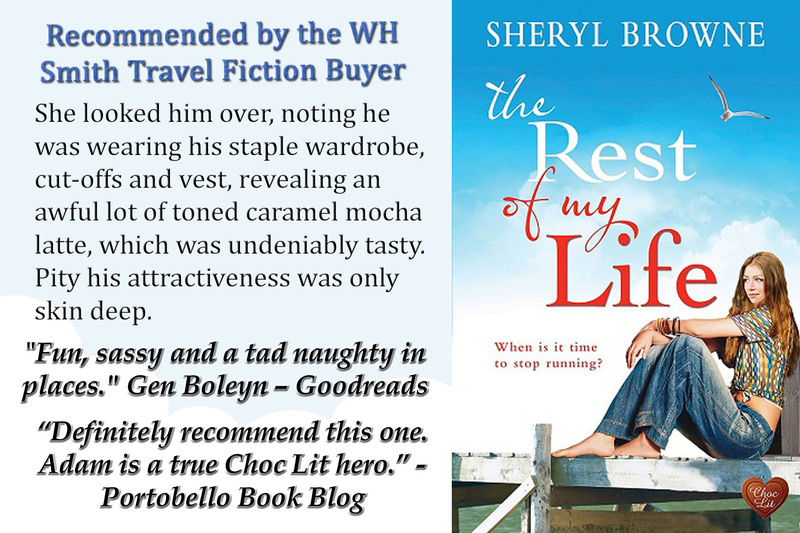 The librarian said it was being thrown out because it was hardly ever signed out. Not many pictures. Old plain cover. Not very exciting. I took that book to my class and read it to them a chapter at a time, just as my teacher had read this same book to my class when I was a student in elementary school. 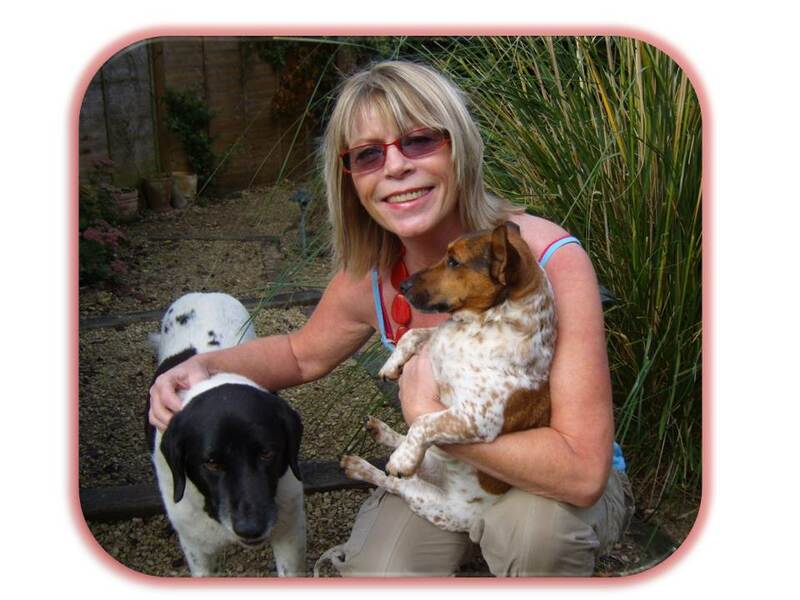 I remember wishing she would just keep on reading to us and never mind the lessons we needed to get on with. Why? Because the author had us hooked at the end of every chapter. 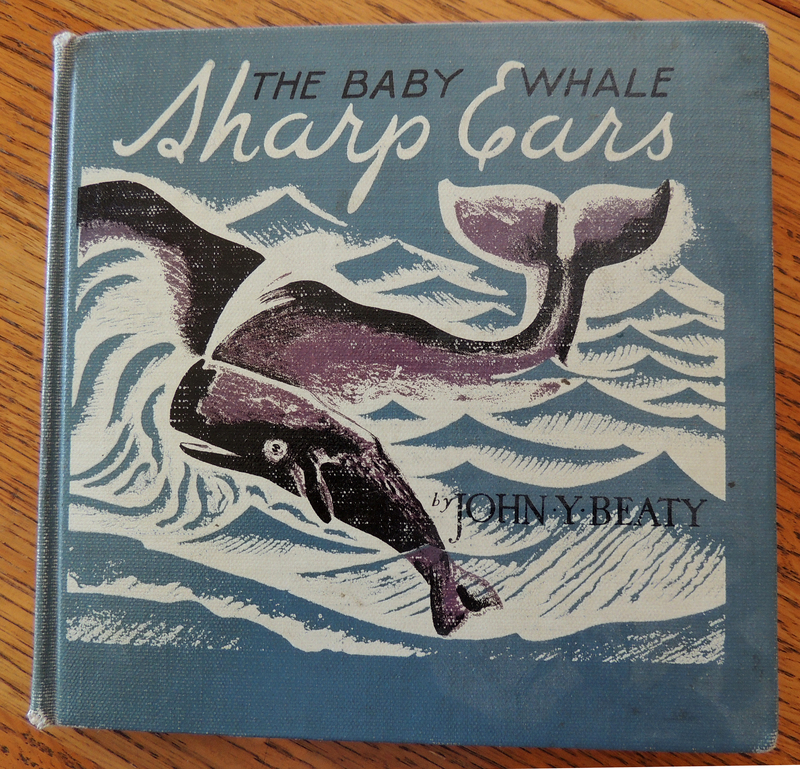 Here is the book: “The Baby Whale: Sharp Ears” by John Y. Beaty. 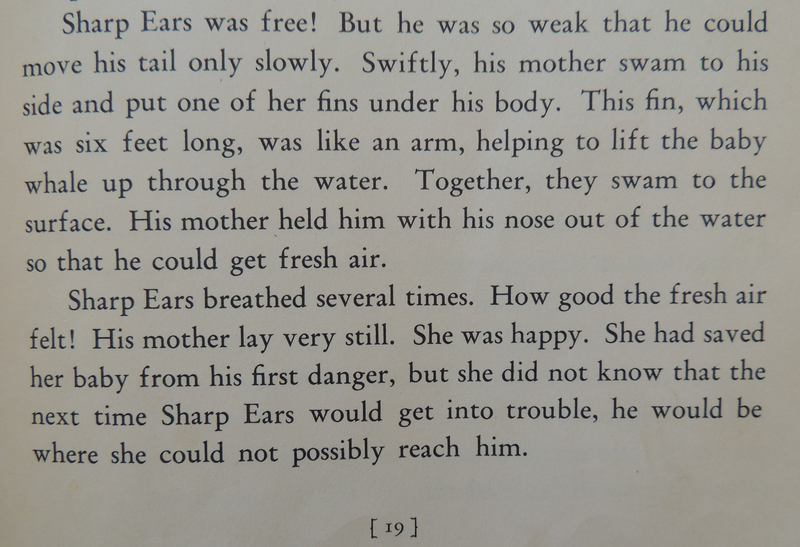 The book may have contained some dated information and certainly a dated language style, but when I made adjustments for this as I read, the children in my classes were always HOOKED by the whale. Here are some examples of the last paragraphs of chapters from this book. You can see why the children wanted me to go on reading. 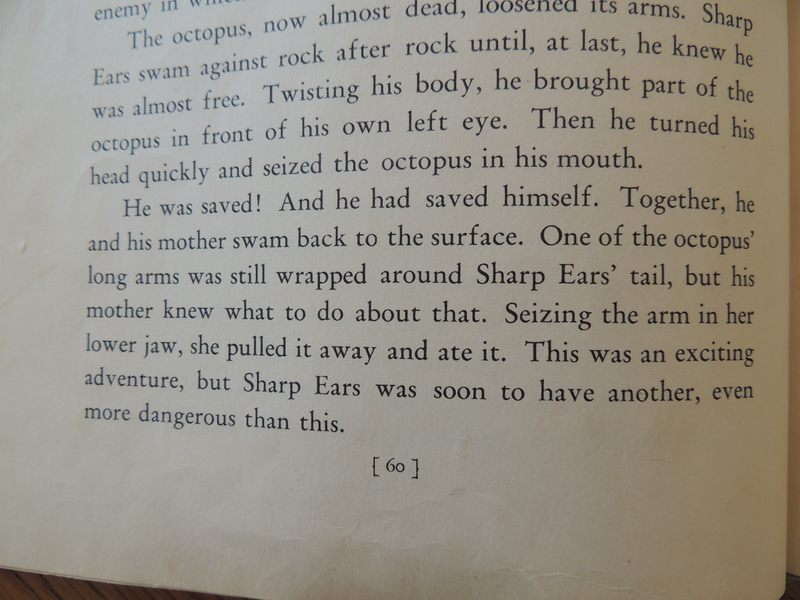 So what was going to happen next time, and what would poor Sharp Ears do when he couldn’t have his mother nearby to help him? This could be so bad! We need to know more. Turn the page! Here is another final paragraph that hooked us. What an exciting book this was! And what could be more dangerous than this? Turn the page! Oh no! The kids were almost in tears at the end of this chapter. 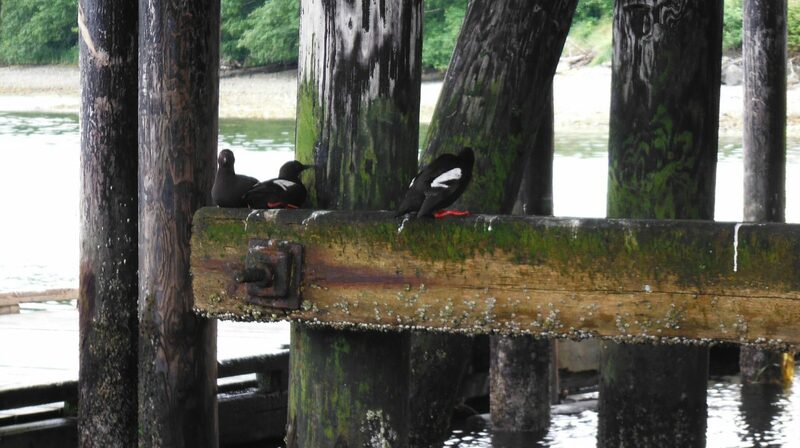 Deserted by their mothers! We had to resolve this one, and quickly! I read on this time. I turned the page. Of course Sharp Ears falls in love and everything is all right again, until the end of the next chapter, and so it went to the end of the book. I loved this book as a child, and later, when I read this treasure to my classes, many more children were hooked by the whale. One of my boys was so enthralled by the story that at the end of the school year, he and his mother bought me one of the most meaningful gifts of my career. 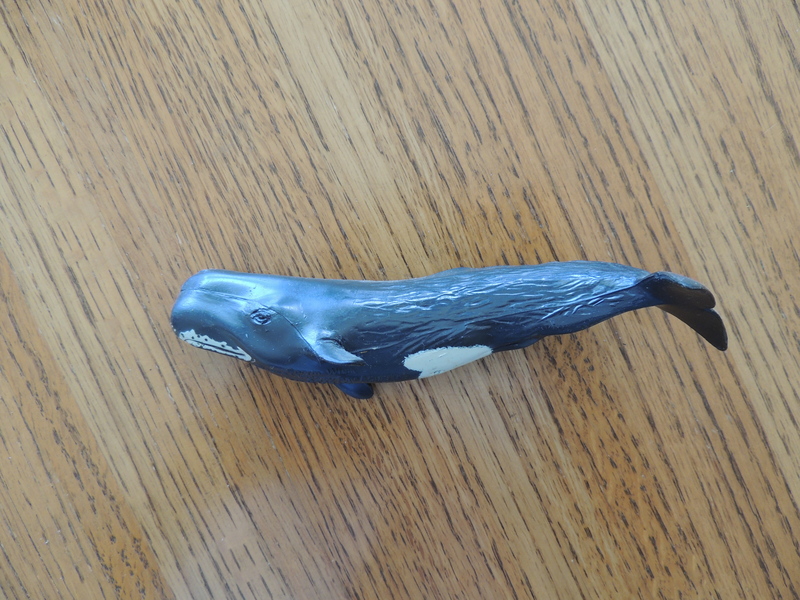 On the last day of school, he proudly presented me with a small replica of Sharp Ears. Sharp Ears sits in my kitchen window where I can see him most often. I have very fond memories of those wonderful storybook times with my classes. But one of the most important things I learned from reading to children, is valid for reading of any sort: we want to be hooked so we have a craving to know more. So writers, hook your readers! 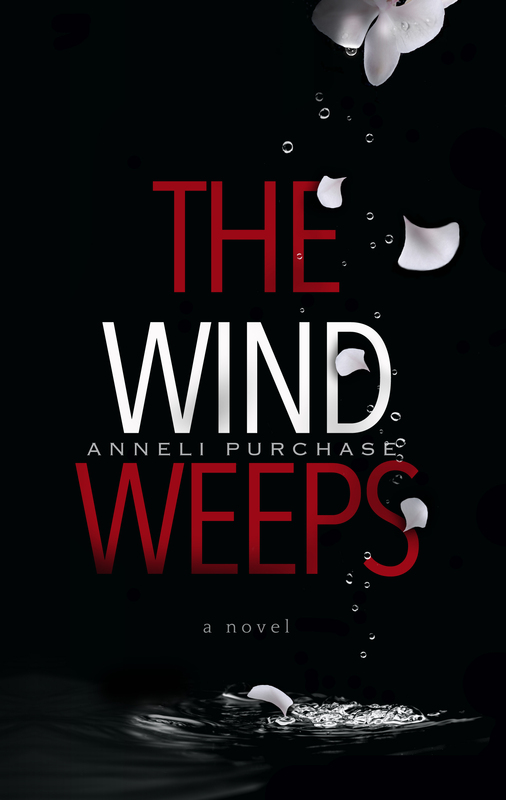 Adventure, drama, suspense, and a trip up the coast of British Columbia — If you have not read The Wind Weeps, grab your free digital copy now on amazon or on smashwords. 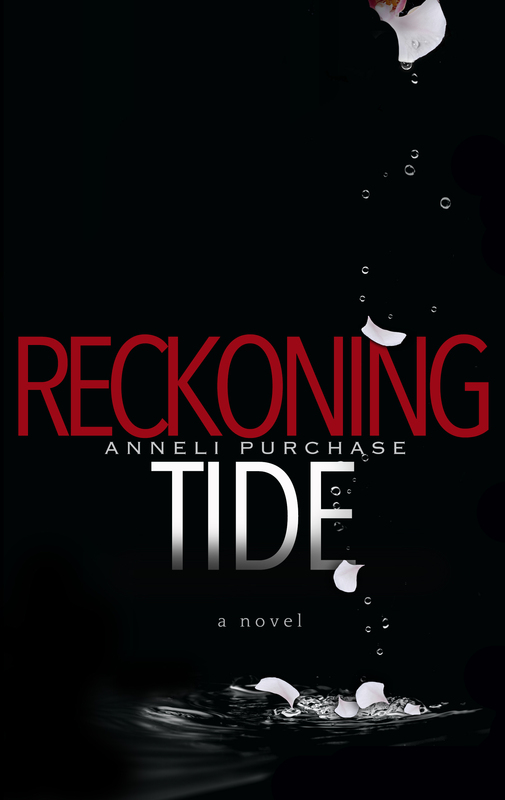 Follow it up with the conclusion to Andrea’s story in Reckoning Tide. 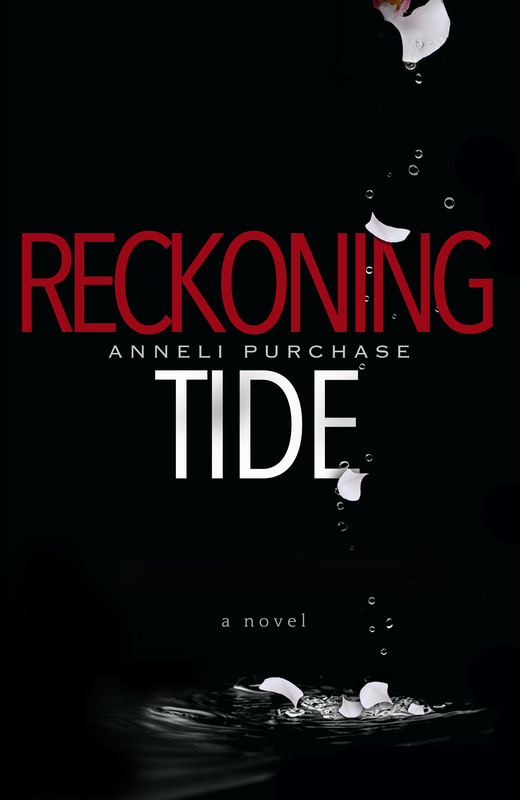 Here is a sample of the beginning of Reckoning Tide.